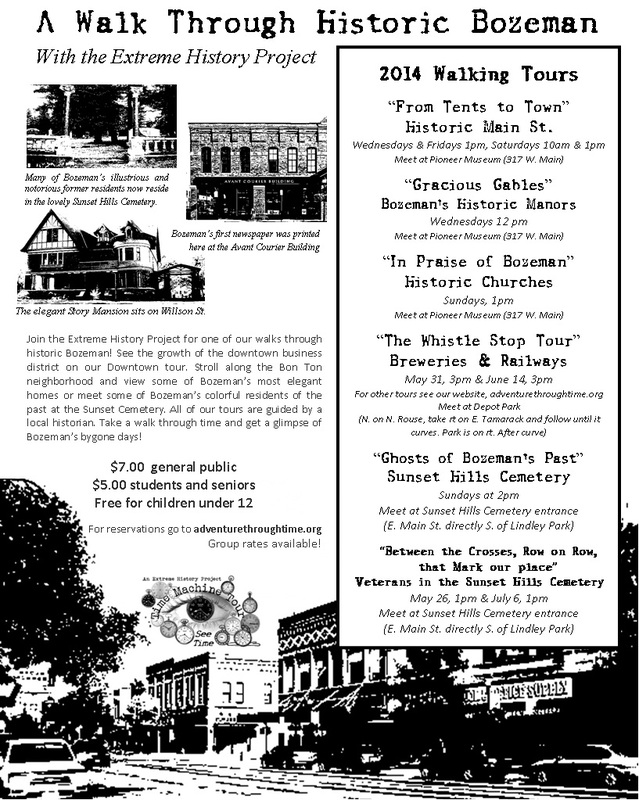 Take an Adventure Through Time on a historic Bozeman Walking Tour! Would your family or group like a custom tour? Contact us for group tours! Join us tomorrow night for I Do: A Cultural HIstory of Montana Weddings with Martha Kohl!